Psst, hey you, yeah you – want to get stoned? No, not that type…Charterstoned! 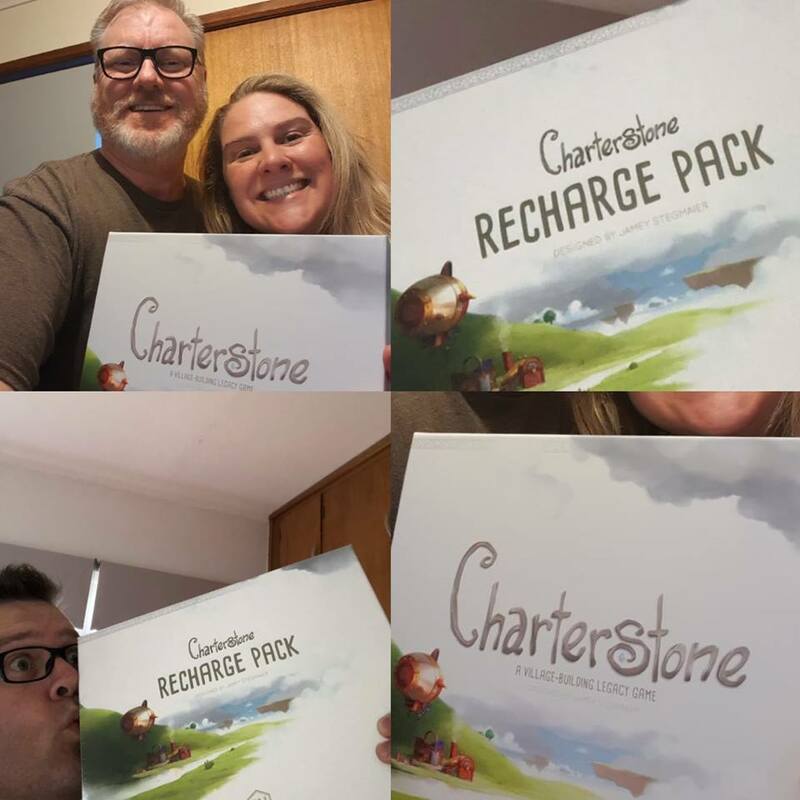 This week, Mark leads us through a non-spoiler review of Stonemeier Games most beautiful legacy game, Charterstone, before the guys discuss some of their top non-gaming highlights of 2018. It’s a busy time of year for the Dice Men, with so many games and so many highlights! So grab your headphones and get listening!